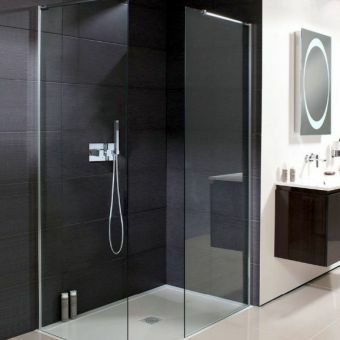 Nothing makes better use of your bathroom dimensions than the walk in. 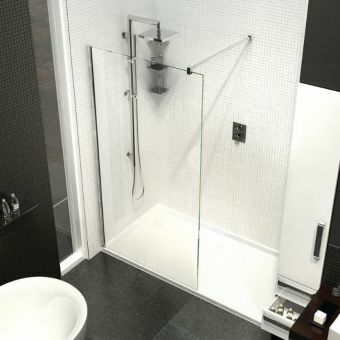 recessed shower enclosure. 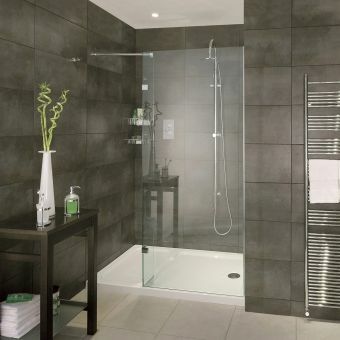 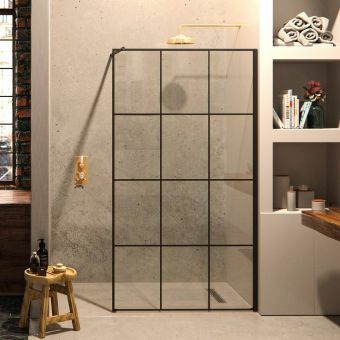 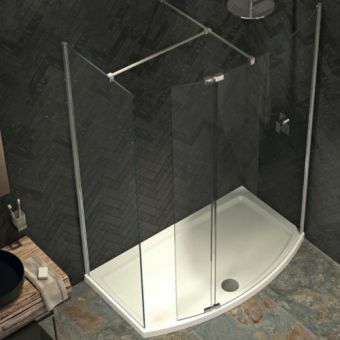 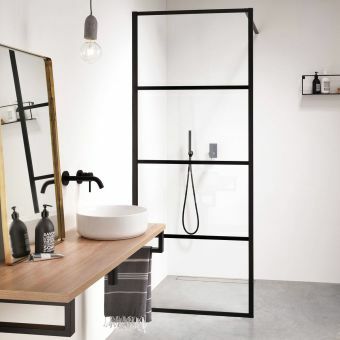 Taking the logical starting point of the alcove space to house your shower, Kudos continue with the logical approach to deliver a walk in shower pack that has all the components you need. 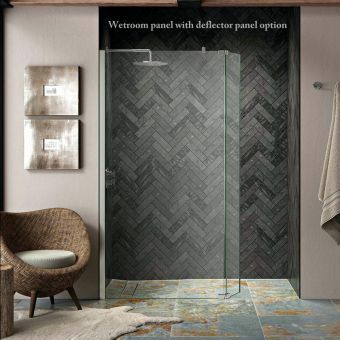 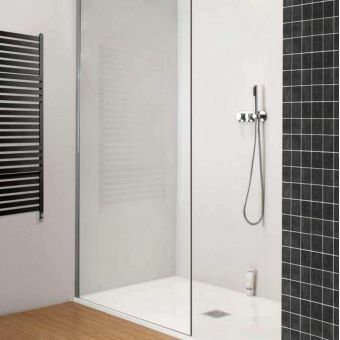 Supplied in two different sizes of either 1500 or 1700mm widths, these Ultimate 2 Curved Recess walk in packs come supplied with a curved front panel and fixing kit, wall post kit, bow fronted shower tray and integrated shower tray waste. 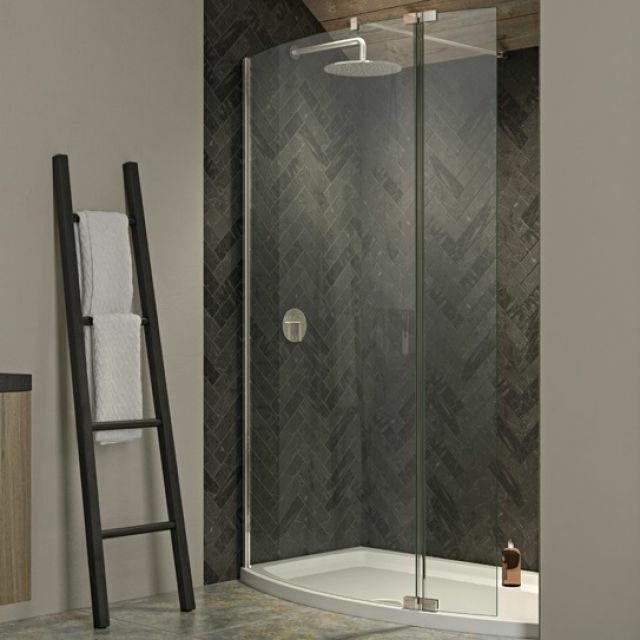 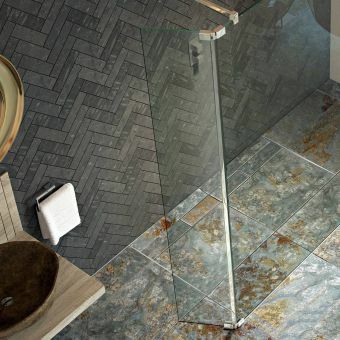 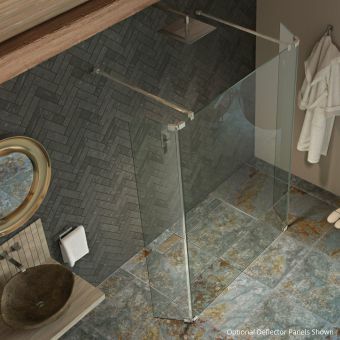 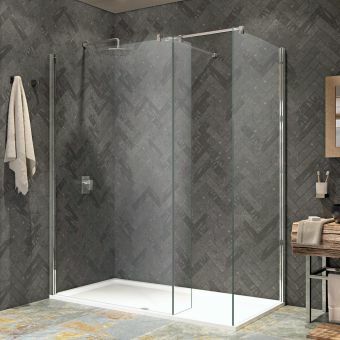 Taking a modern appearance with a minimum of embellishment, this walk in shower space presents a desirable addition to the contemporary living space. 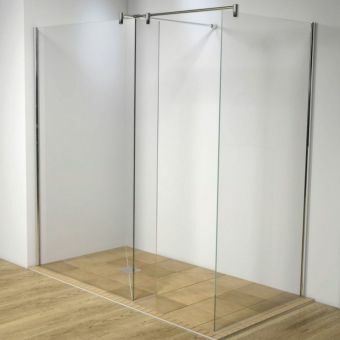 All glass is 8mm thick, reinforced safety glass. 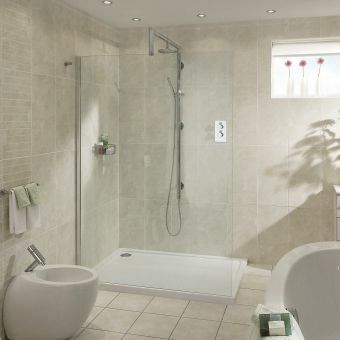 As an optional upgrade, this pack can be augmented with an additional plinth and return panel if needed. 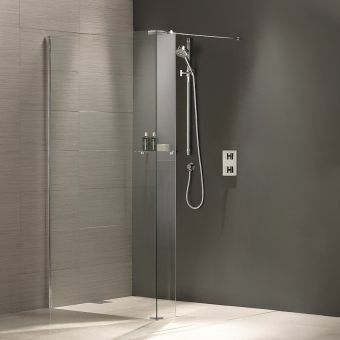 Adding this provides a further barrier to any water splashing, ideal if you have an overhead shower with a broad spray pattern.